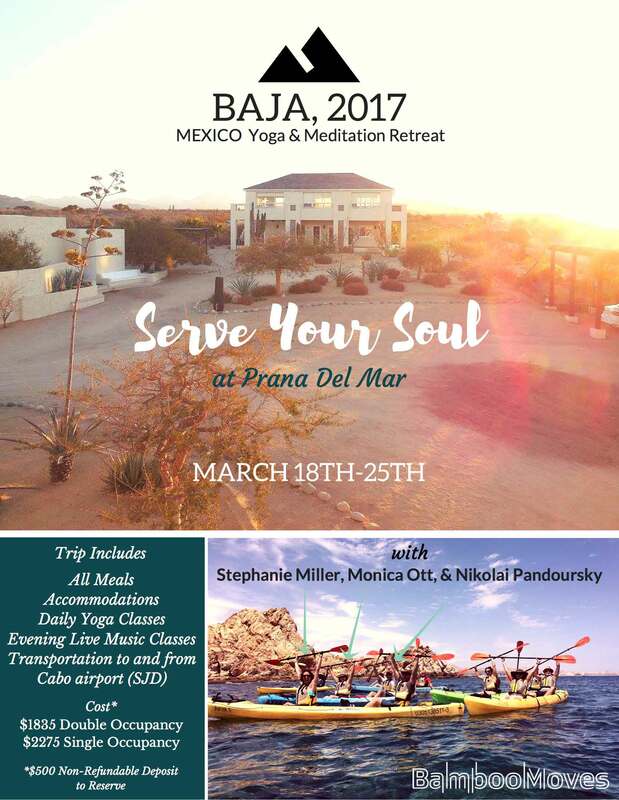 Join the BambooMoves team at the Prana Del Mar, luxury eco-retreat in Baja, Mexico, just 20 minutes north of Cabo San Lucas.The resort is located in the desert, surrounded by mountains and the ocean. Deepen your yoga practice, create stillness, and inspire a week of self-discovery. 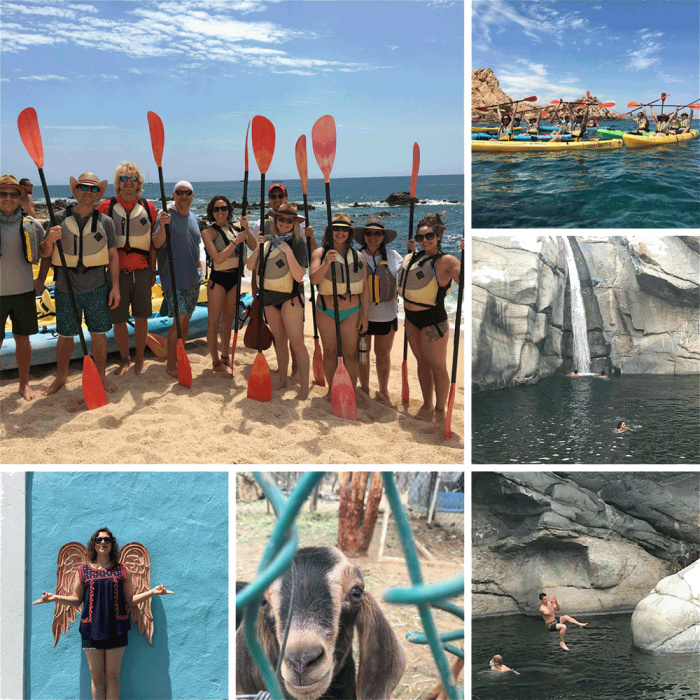 Excursions offered at additional cost, including horseback riding, snorkeling, surfing & kayaking, whale watching, day-trip to Todos Santos, Flora Farms, aromatherapy massage, and hiking.